throughout your home. 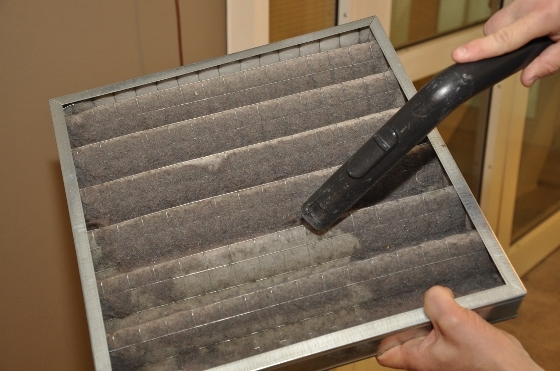 Replacing a filter takes less than five minutes. least 30 minutes after a shower. freshen the air, and it works.